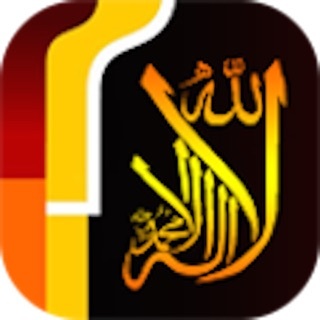 Laila Ramadan App 2019 is re-developed to help the devout Muslim observe the rituals during the Holy month of Ramadan. And as importantly has new feature 'Love to Share' developed by Laila Foods to donate rice to the listed charity organisation to reach the less fortunate ones, during the Holy month of Ramadan. The App prompts the Namaz Time, Locates the nearest Mosque of the UK, Locates the direction of the Qibla, Tells the Suhoor and Iftar Times and Recipes for cooking Suhoor and Iftar, Gives you access to Duas, and many more features. Free to download, check out your app store NOW to spread the joy during Ramadan month.